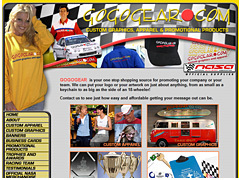 GOGOGEAR is your one stop shopping source for promoting your company or your race team. 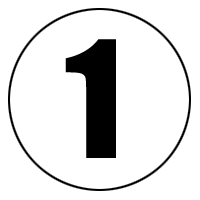 The Official supplier of the National Auto Sport Association. We can put your logo or your artwork on just about anything, from as small as a keychain to as big as the side of an 18-wheeler! Contact them to see just how easy and affordable getting your message out can be.